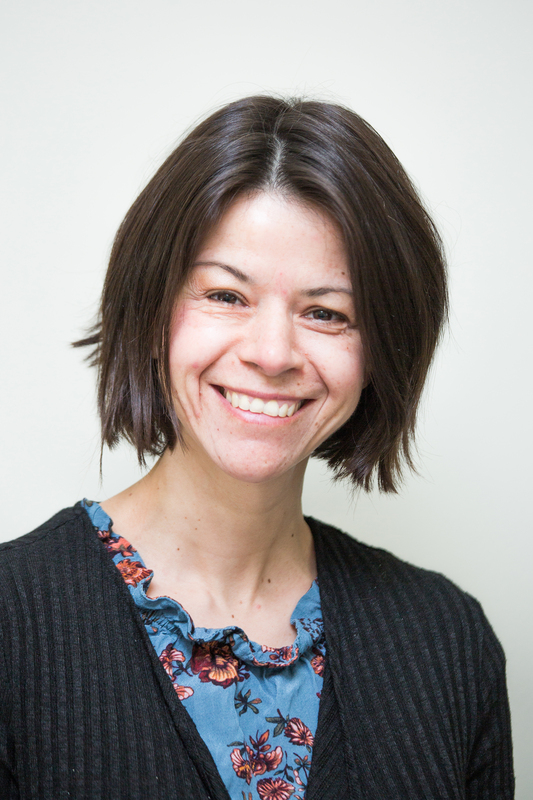 Maud Jeulin is a psychologist trained in family therapy with systemic and psychoanalytic orientation at the UCL. Also formed in art therapy, psychomotor therapy in relational and clinical anthropology. Her experience in Belgium and especially at “La Lice” – pedopsychiatric outpatient unit – has made her specialised in monitoring disorders of early mother / father / child (0-8 years) relationships related to psychological distress of the parent(s) as a result of traumatic experiences which impact on the psychological development of the child. This has allowed clinical practice in psycho-medico-social sector with partner networks. Her experience in a Zambian orphanage and a medical and paramedical consultation center for children with multiple disabilities and their mothers in Togo, made her particularly aware of cultural issues related to gender for both women and children. On her return to Belgium, her experiences confirmed the desire to continue with humanitarian support. She had the opportunity to work as a multi-skilled collaborator in a center for asylum seekers run by the Red Cross. In October 2016, came the opportunity to join the GAMS Belgium team. In this context, she offers therapeutic support to babies, children, mothers, women suffering from injury or risk to their physical and/or psychological welfare: to support their humanity in itself, singular and their rights to freedom of expression, choice, equality…..
Uniting in weakness, with time and patience, rehabilitation assistance, identity reconstruction, weaving and strengthening interactive links between mother/child is at the heart of her professional aspirations.